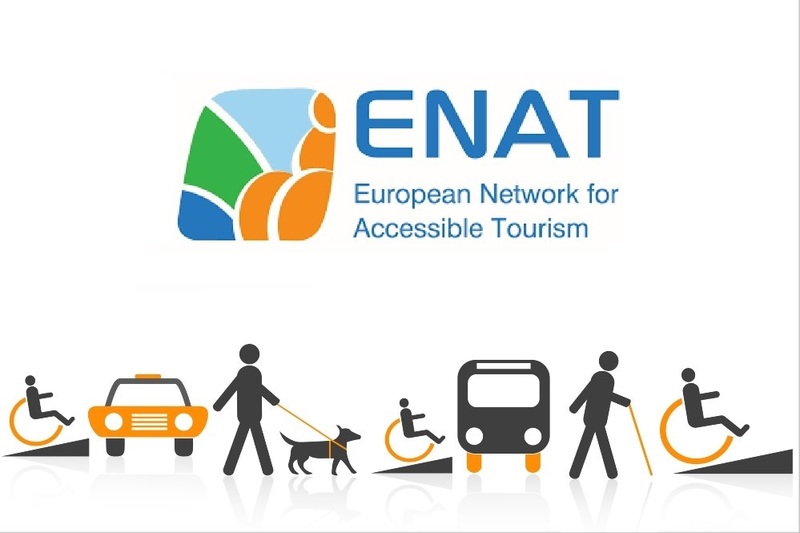 The European Network for Accessible Tourism (ENAT) will hold their Annual General Assembly followed by the launch of the ENAT ‘World Tourism for All Quality Programme’ on Tuesday 26th June in Brussels, Belgium. The ENAT ‘World Tourism for All Quality Programme’ provides guidance, based on world class standards of excellence, to tourism operators in tourism management, including management and staff training, building and facility access audits, improvement actions, policy commitments, web accessibility and accessibility marketing. It is intended that the ENAT ‘World Tourism for All Quality Programme’ will lead businesses of varying types and sizes across the tourism sector to achieving the ENAT accredited World Tourism for All Quality Certificate, which recognises tourism operators’ commitment to providing universal access for all, their dedication to enhancing staff knowledge and competence in inclusive tourism and ensuring first class customer service for all visitors.